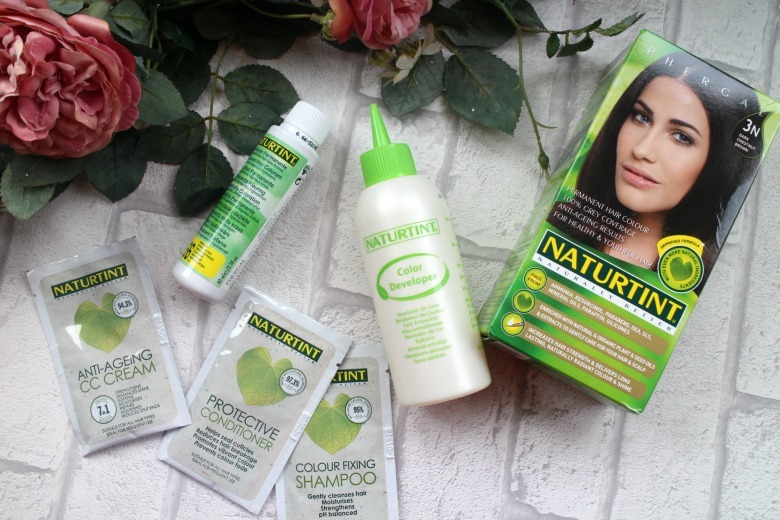 Natural Collection, despite 25 years on the shelves of Boots seems to be very much an underrated and overlooked brand. Even in today's beauty blogging peak it's a brand you don't often hear crop up, compared to the others such as Seventeen and No 7. I vaguely remember seeing one of the eyeshadow colours recently featured on one or two blogs being a great transition shade but otherwise it's tumbleweed. 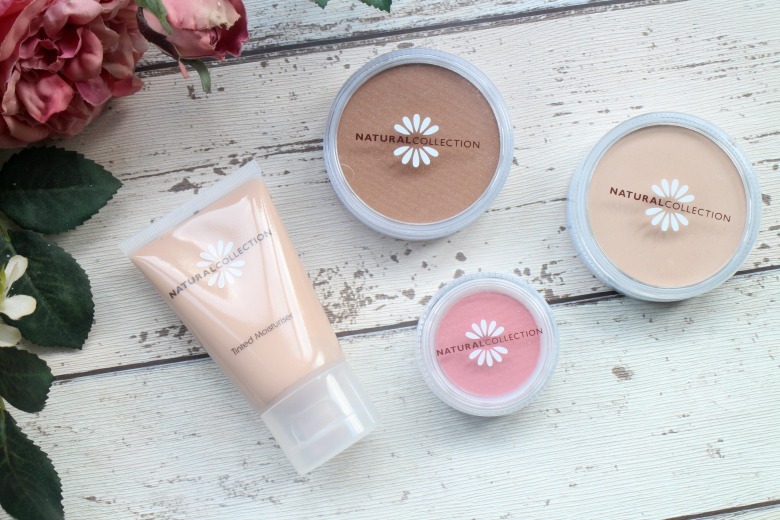 I too haven't given the Natural Collection range so much as cursory glance in store as in honesty it's not the most enticing of brands with it's simple packaging and its 'natural' appearance, is it perhaps too boring for today's beauty fans? This said I did used to use their clear mascara for my eyebrows 'back in the day'. 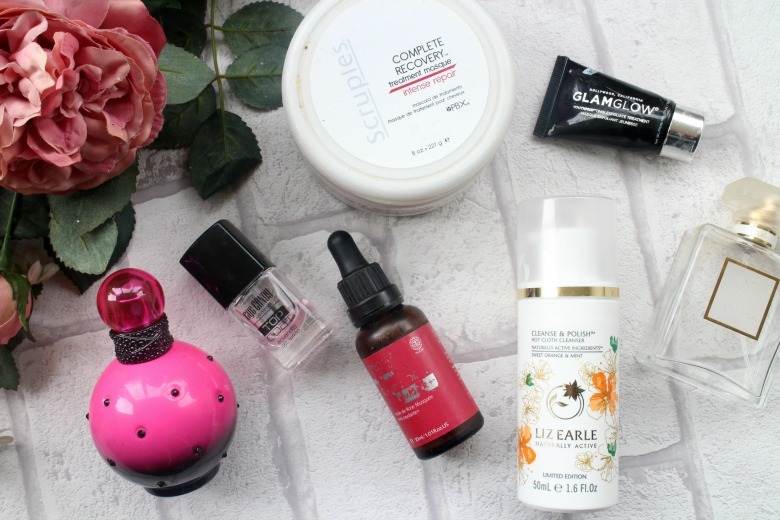 Luckily for me Boots got in touch and asked if I'd like to try some products from the range and I thought it was a great opportunity to see if I was missing out on Natural Collections offering or was it perhaps right that they have been so overlooked? When I first glanced inside the box of Natural Collection products I made some typical judgements. The packaging isn't exciting inoffensive although there's something about the products that's a little beige. This in itself is a ridiculous statement as I'm hardly rocking blue lips and bright pink eyeshadow on a regular basis. I have to say I need to eat my words and learn not to judge a book by it's cover because I've been enjoying the products I've been able to test. Did anyone else know that everything in the range is priced at £1.99. That's amazing. I think the thing that is missed with Natural Collection is that they're all about creating a natural make up look by keeping things simple. Even us beauty bloggers struggle wondering is it bronzing or contouring and what the difference between highlighting and strobing is? First up is the Natural Collection Tinted Moisturiser* which is available in 3 shades; Natural, Fair and Beige. I have Natural. Packaging is a clear tube, with the simple Natural Collection Daisy, perfect for travel and knowing how much product you have left. 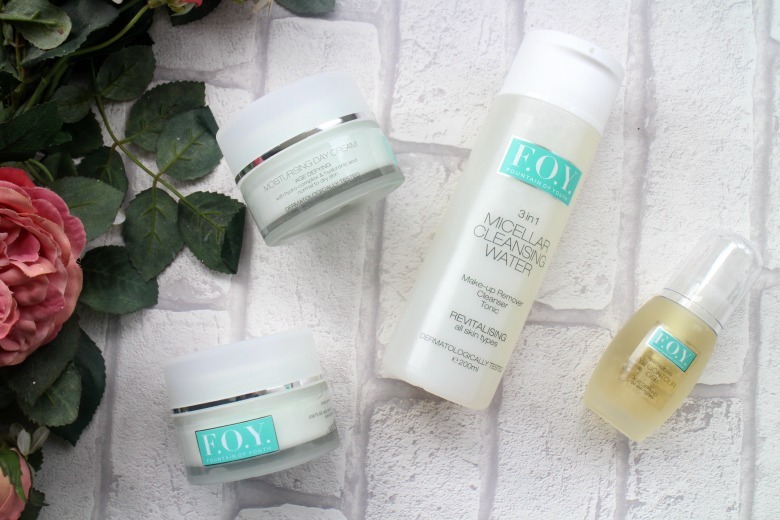 Natural Collection say it will give your face 'a natural glow and sheer coverage' and for those who want to look natural and not overly made up. I was surprised at how thick the tinted moisturiser was and actually found I was wiping more off my hand than needing for my face so I imagine this tube will last some time. In texture it reminded me surprisingly of my favourite Make Up Forever HD Foundation. For me I found it applied seamlessly and was a fuller coverage than I expected although medium, one of those your skin but better. In fact I was quite impressed and once I went in with my concealer I felt like I had a normal base on. I've been wearing this daily and find it's perfect for 'every day' and saves some of my more affordable foundations whilst not compromising on quality and appearance. It wore well throughout the day and it was only a little shine that came through towards the of the day. Thankfully I had Natural Collection Pressed Powder* in Warm to hand. I did use this once or twice to set my concealer and I do prefer my Chanel Les Beiges but this is a worthy and far more affordable alternative. Available in three shades; warm, neutral and cool you this is such a silky powder and not at all what I expected. If you're a fan of Rimmel Stay Matte Pressed Powder and want to find something even cheaper than that check your Natural Collection counter. Again there were more pre-conceived ideas with Natural Collection Suntint Bronzing Powder* in the shade Suntint. Drugstore bronzers are often known to be on the orange side and filled with sparkle and it is true to say there is a glint to Natural Collection's offering hence my assumption I wouldn't like it. It's certainly not one for contouring as such but as I applied it made a lovely bronze look and I can forgo wearing blusher for the more natural look that Natural Collection are aiming for. Finally is the Natural Collection Blushed Cheers Blusher* in Pink Cloud which is a pretty inoffensive pink to wear. 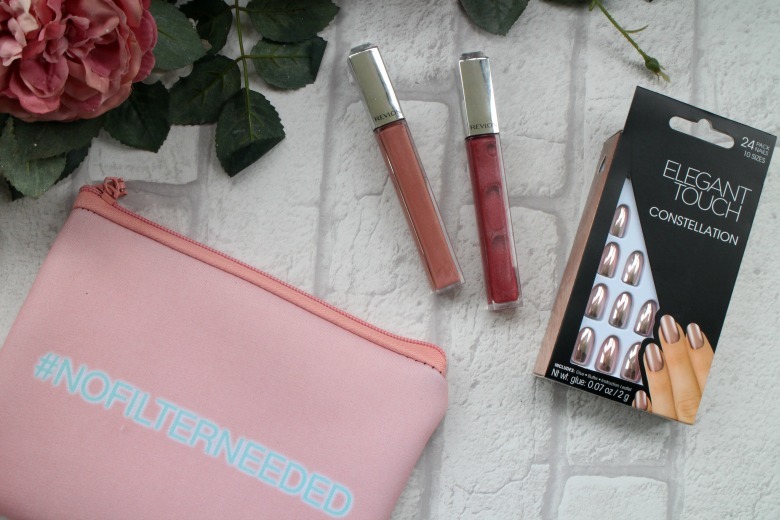 I'm something of a blush addict so I'm not sure it's going to compete with those I favour, nor is it swaying me from bronzing powder at the moment but that is more personal preference than issue with the product. 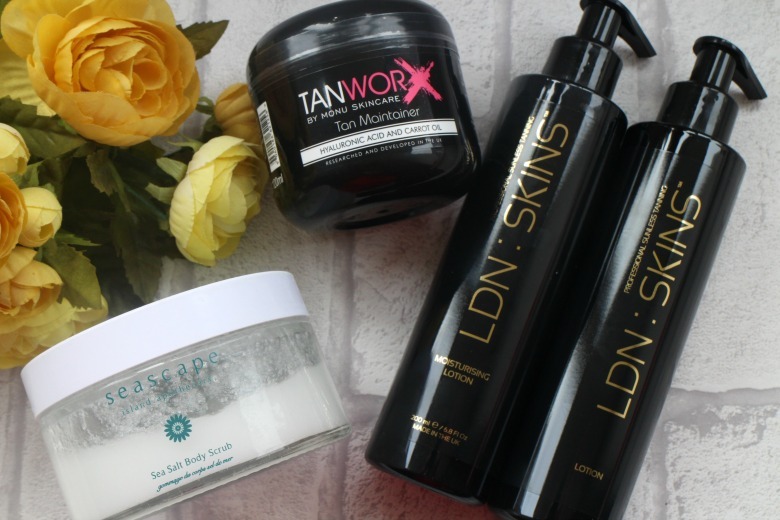 Without a doubt, and if were not obvious, my two favourite products are the Tinted Moisturiser and Bronzing Powder which will definitely remain in my make up collection. I'm enjoying the ease of applying, not having to reach for multiple bronzers and blushes as I really like the warmth the blusher gives me. There's very little we can get for £1.99 these days and the fact that there is this unsung brand on our doorstep I'm kicking myself. I think I might have to explore the Natural Collection stand next time I'm in Boots and see what other gems I can find. 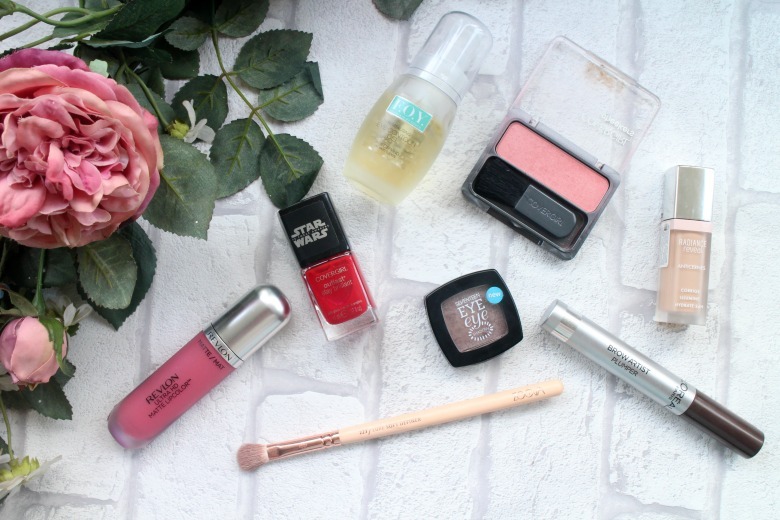 Have you ever used Natural Collection cosmetics? If you'd asked me a year or two ago about my eating habits I would've told you that I eat most things but fish, pasta and tomatoes were deal breakers. Today I would reply that fish still remains but somewhere along the road I've discovered a love for pasta and for the most part tomatoes. 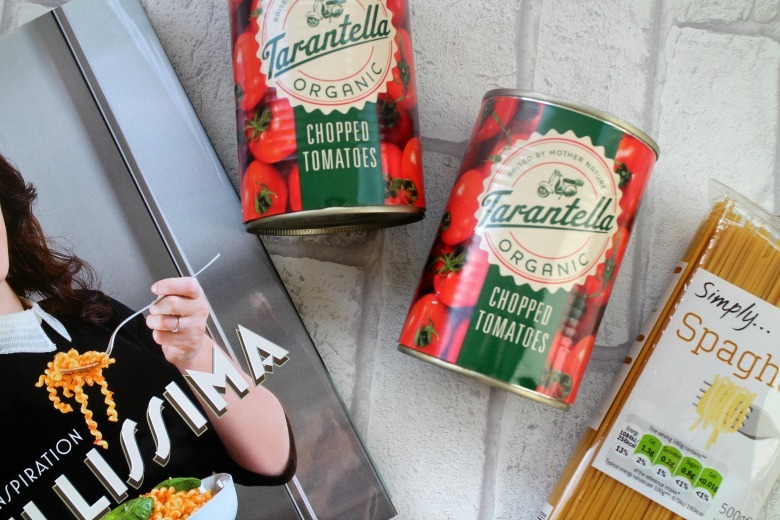 I'm still not so much as a fan of the basic tomato having to hide them with other foods but I do love things like a good old Spaghetti Bolognaise or Chilli lately. Recently I've started dabbling with Slimming World, and I do mean dabbling. If you've seen my Snapchat you'll know I'm not the healthiest of eaters but there are certain dishes I try to do the Slimming World way, and Spag Bol is one of them. 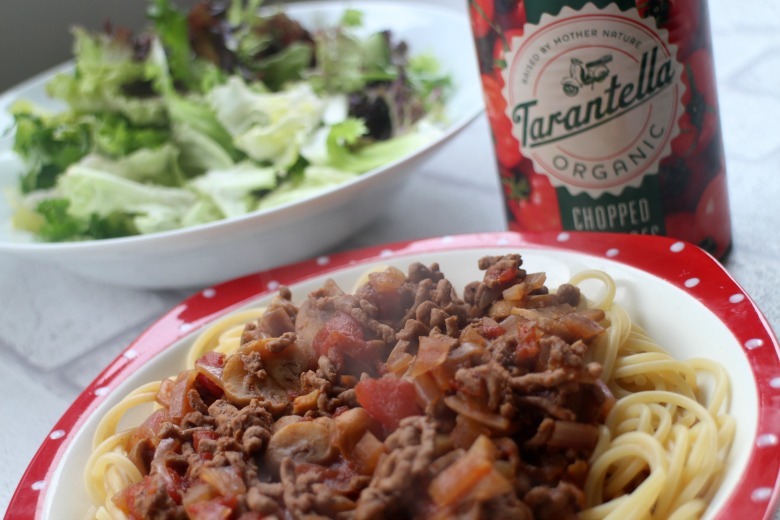 Slimming World's Spaghetti Bolognaise recipe calls for one tin of chopped tomatoes so enter Tarantella* tomato products; passata, chopped and paste which are all 100% organic. 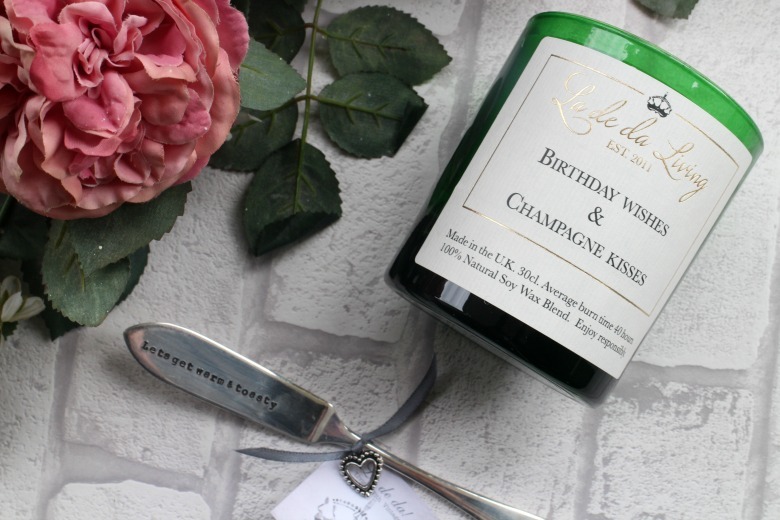 And before you worry about having to hunt them down from some far flung small independent shop, you simply need to seek them out at your local supermarket such as Morrisons or ASDA. Whilst I'm still not able to get past the thought of drinking tomato juice, everyone tells me a Bloody Mary is the best hangover cure! What is your fave way to use chopped tomatoes? Despite my 'use what I have' mantra for 2016 I couldn't help treating myself during the recent Superdrug 3 for 2 promotion. 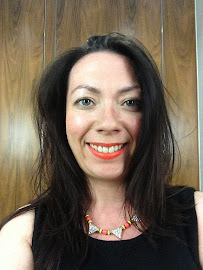 I'd seen the Revlon Ultra HD Lip Lacquer's doing the rounds and knowing there were easier to get hold of than fighting on the Kylie Cosmetics website I thought I'd stick with the high street. The shade that had caught my attention was Smokey Topaz and was top of my list and started the buying process. It swatched beautifully as did Rose Quartz and I dithered, did I really want two of the same product. 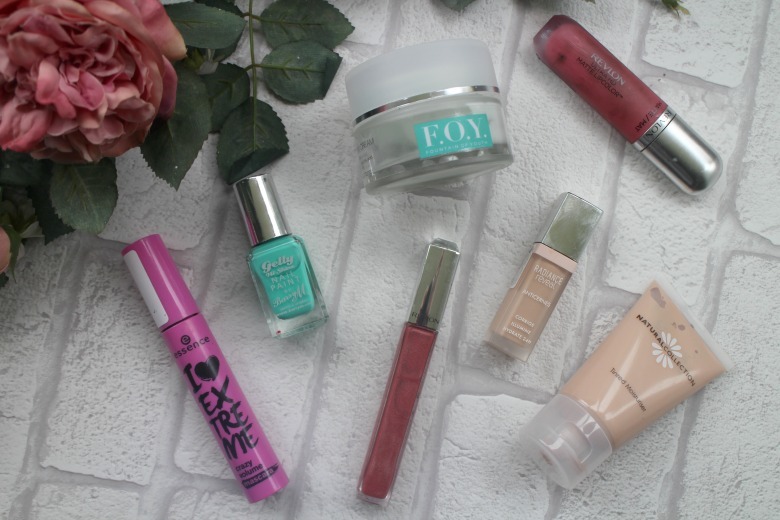 Did I need two new lip glosses or lacquers as they're known? Of course not but both came home and I'm so pleased they did. Why? Because Smokey Topaz did not work for me but Rose Quartz on the other hand is a favourite at the moment. Smokey Topaz is just too pale and sheer for me and my dalliance with nudes recently has told me that my lips are naturally too pink so I need to ensure I pick the colours more wisely. Rose Quartz though is a subtle but pigmented shade of pink which to use a cliche is 'my lips but better'. As mentioned it's very much like melted lipstick, glossy but not sticky. I've noticed also that I prefer the brush application than a doe foot applicator. The packaging is pleasing, even the jewel in the top of the applicator doesn't look cheap or tacky as one would suspect. Once I'd decided on my lip lacquers I needed that third product and I decided to pick up Elegant Touch Nails in Constellation. I am really into false nails at the moment finding them perfect for weekend occasions and then wiping them off so I'm able to hold a pen, type or apply eye creams without danger of blinding myself. I found these particularly pretty and if we're going to love the rose gold trend lets pop it on our nails too. As it happened the outfit I planned to wear these with changed so I went for another option but I'm looking forward to bringing these out for an event soon. 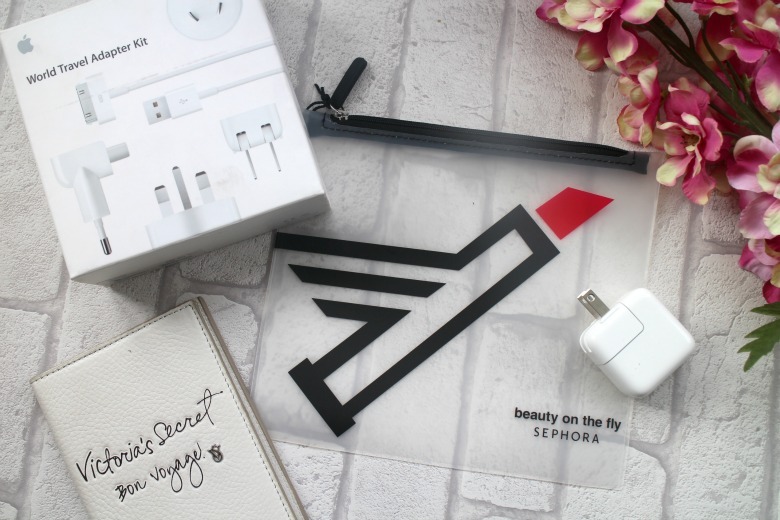 Finally with all purchases you got a nifty little make up bag. I need more make up bags like a hole in the head but it's cute nonetheless and I'm sure my niece will be very happy to use it on my behalf. What have you been treating yourself to recently? Many years ago I went on my first trip to New York, my first trip in fact to America. Among the things I wanted to do such as climb to the top of the Empire State Building and shop in Bloomingdales was drink coffee 'like an American'. I blame Ally McBeal. I'm sure that sounds strange to those of you used to having a choice of coffee shops on every corner, but without making myself sound too old 'in my day' this was not the case. In fact it was more greasy spoon cafes serving a cup of instant if you were lucky. And once again this is not the instant we're used to today, or in fact the one I am sharing with you today from Lavazza*. There was one problem to my 'coffee drinking plan'. I didn't actually like coffee, but I persevered and perhaps the offering from Dunkin' Donut's wasn't the best starting point but now many years and coffee's later I have something of handle on what makes a good or bad cup of coffee. I've dabbled with coffee machines which serve a purpose for lattes and the like but whether it's for calorie counting reasons or not I often prefer a simple white coffee or Americano as it's more commonly known. I had got into a very lazy and inelegant habit of purchasing a cup of Nescafe Instant from the station of a morning (likely started after a particularly late night and accompanying hangover). At a cost of £1.30 per day it was starting to add up especially for a cheap cup of instant. I took myself to Primark, purchased a couple of their travel coffee mugs and started making my coffee at home. 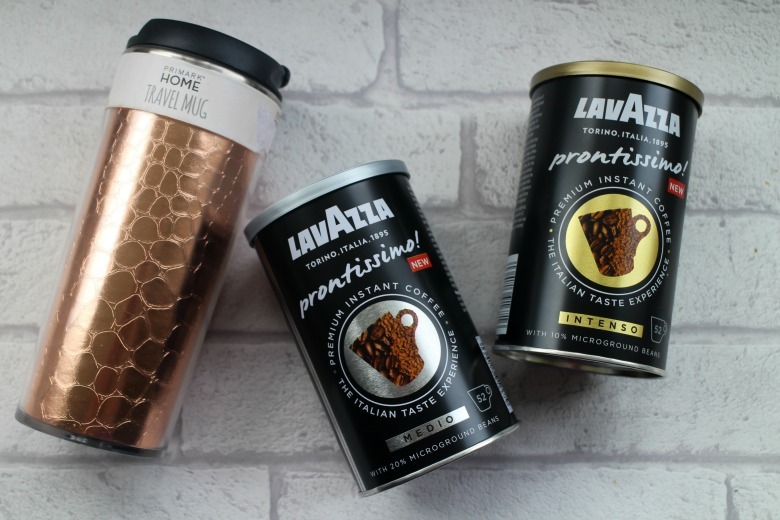 Luckily for me Lavazza decided to send me to ensure I didn't slip into bad coffee habits and sent me their Lavazza Prontissimo! range, a premium instant coffee 'with an authentic Italian taste'. Lavazza Prontissimo! Medio* and Intenso* instant coffees are made using 100% Columbian Arabica beans, containing 'micro-granules' that ensure you drink a rich and full bodied cup of coffee in a matter of minutes. I've found that in the morning I prefer the dark roast blend of Intenso which is well balance with notes of caramel which is perhaps why I favour it as I do love caramel in my coffee. The sweeter Medio has a low acidity and I find I prefer that particularly after a meal or perhaps with a chocolate treat later in the day. Who needs fancy coffee shops or machines when you can have a good cup of coffee first thing in the morning in an instant care of the Italians. Last month I spent four hours sitting in the hairdressers drinking numerous cups of coffee as I had my hair coloured. If you have a little less time on your hands then you might prefer to check out Naturtint*. Admittedly this recent hairdressers visit was for a more 'dramatic' hair colour change but prior to this I would often throw on a box of Naturtint to cover my greys. It was a rather frustrating task as it wasn't a case of having a head of grey hair but more those I had would show against my darker hair colour. For that reason I wanted to ensure that I was using the gentlest hair colour available of which Naturtint was. Naturtint comes in the familar boxed packaging and is free from ammonia, parabins, SLS, silicones and the like yet enriched with natural and organic plant and seed oils to gently care for your hair and scalp. Inside your box you'll find your chosen colour, colour developer, shampoo and condition and the newest addition, a Leave In Anti-Ageing CC cream which has seven benefits including strengthening, enhancing shine and nourishing. 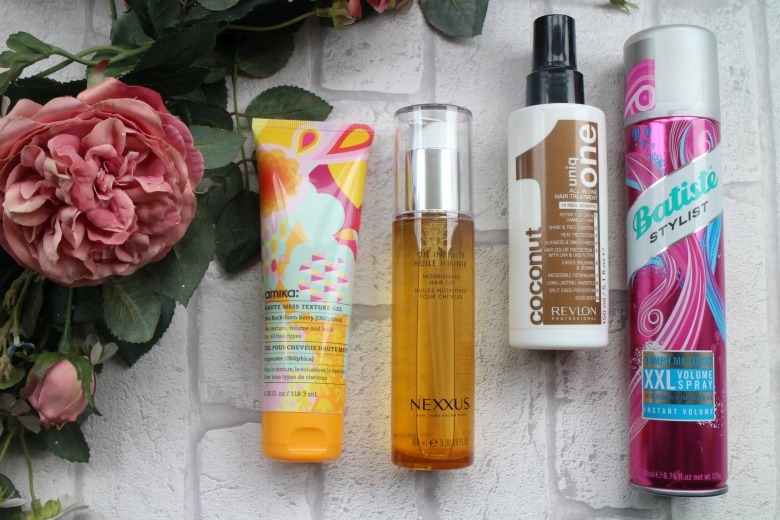 If you have dry or weak hair lacking gloss and shine often a symptom of ageing hair. Naturtint is available in 30 shades from Ebony Black to Light Dawn Blonde (note you should only ever try to dye hair two shades lighter/darker with at home treatments) and is available at Holland & Barrett, selected Waitrose stores and independent health food shops. Now it's time to 'fess up - are you colouring your hair to cover up the grey!